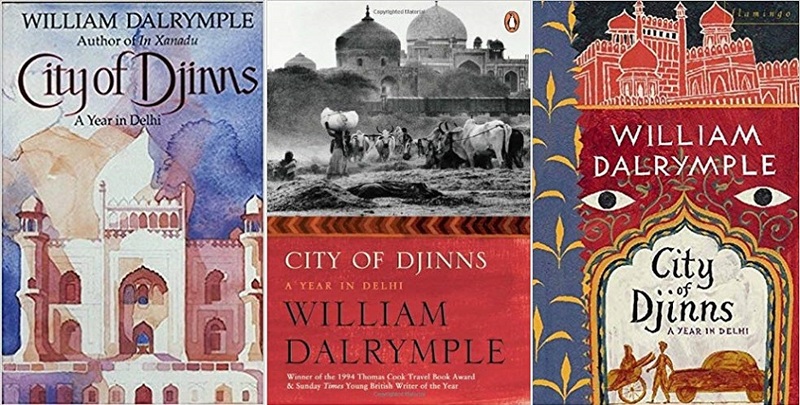 City of Djinns: A Year in Delhi is a fascinating book by British author William Dalrymple. Released in 1993, it was the result of a year-long stay in New Delhi, and explores the centuries of history present in the city. Part memoir and part travelogue, it paints an engaging and informative portrait of this age-old city. 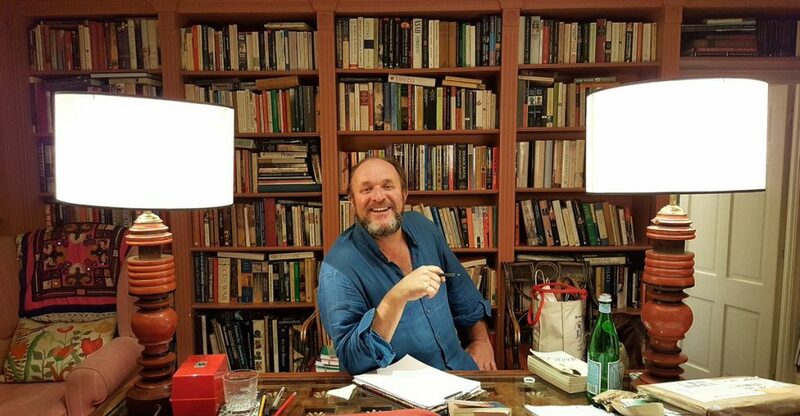 Dalrymple’s second book after the acclaimed In Xanadu (1989), it went on to win the Thomas Cook Travel Book Award (1994) and the Sunday Times Young Writer of the Year Award (1994). But where does it stand today? The book follows Dalrymple’s now familiar style of tying together contemporary events and anecdotes with historical tales and fantastical legends. In his quest for the city’s (in)famous djinns (fire-formed spirits), Dalrymple and his wife, the book’s illustrator Olivia Fraser, meet a series of interesting characters. They include a thrifty Sikh landlady and her eccentric husband; a jovial taxi driver; various government officials; eunuchs; whirling dervishes; and living relics of the British Raj. Dalrymple’s Delhi is a sprawling and layered city, and he peels these back to explore selected periods of its history. Successive civilisations have made Delhi their capital, and in City of Djinns, we get to go back in time and experience everything from the (then recent) Sikh Riots; the aftermath of the Partition of India; the British Raj; the Mutiny of 1857; opulent Mughal Delhi; the city of the Sultanate; and finally, its connections to the famed city of Indraprastha from the Indian epic “The Mahabharata”. Walking through the streets of this old city, Dalrymple visits ruins hidden in narrow lanes and wades through musty old libraries to piece together its past. 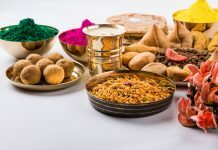 Throughout all this, he ties together the past and the present, especially when talking to people with connections to these chapters of Delhi’s past. The descendants of the once mighty Mughals, now impoverished; Anglo-Indians and Britishers trying to fit into Indian society after the fall of the Raj; practitioners of traditional Unani medicine from Central Asia; sadhus; caligraphers, and eunuchs all make an appearance in the text. These people bring to life the details of history in a truly unique way. It allows the reader to see how the past actually co-exists with the present. This is something that Dalrymple continues to do with later books, such as The Last Mughal, and with White Mughals. Throughout all this Dalrymple himself becomes much more than an observer, constantly trying to make connections (sometimes stretching to do so). Indeed, he even finds a personal connection with the city’s past in his wife’s ancestor William Fraser. He is also always completely immersed in his own experiences. This makes the book especially engaging to readers, as we can almost sense what Dalrymple senses, the smells, sights, and sounds of Delhi. 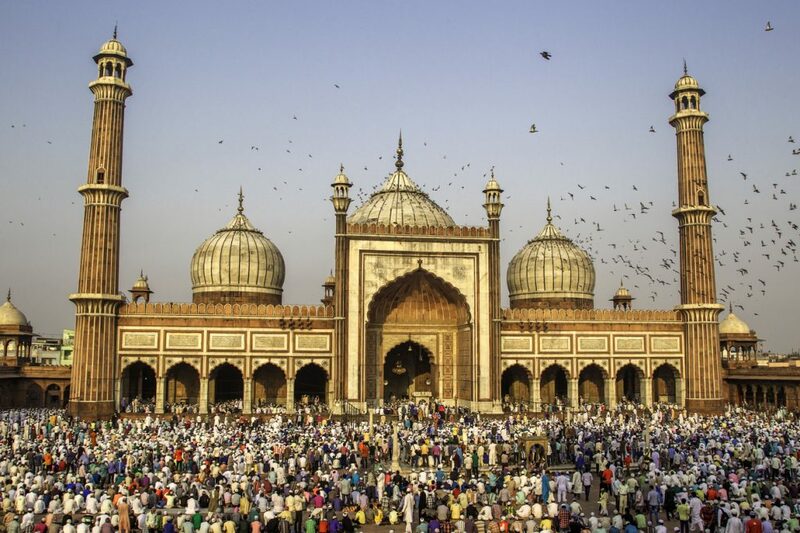 City of Djinns is a mostly light and charming read, one that will especially interest anyone even remotely interested in Delhi’s rich history, culture. You can read more travel reviews here.